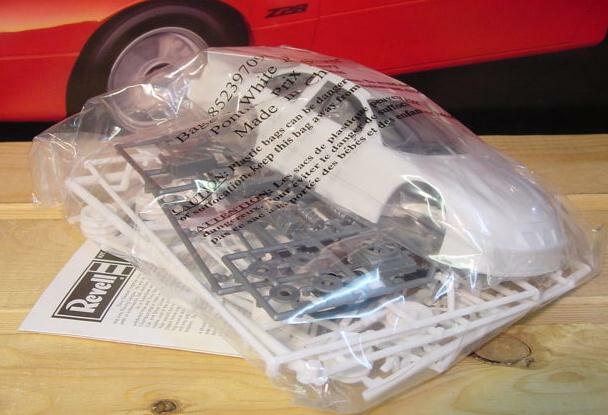 Revell 2001-02 Grand Prix Donor kit. All donor kits are complete with tires, glass, chrome and instructions. 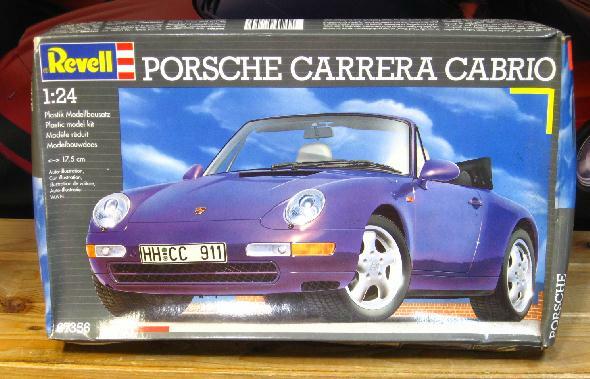 Decals Not Included.